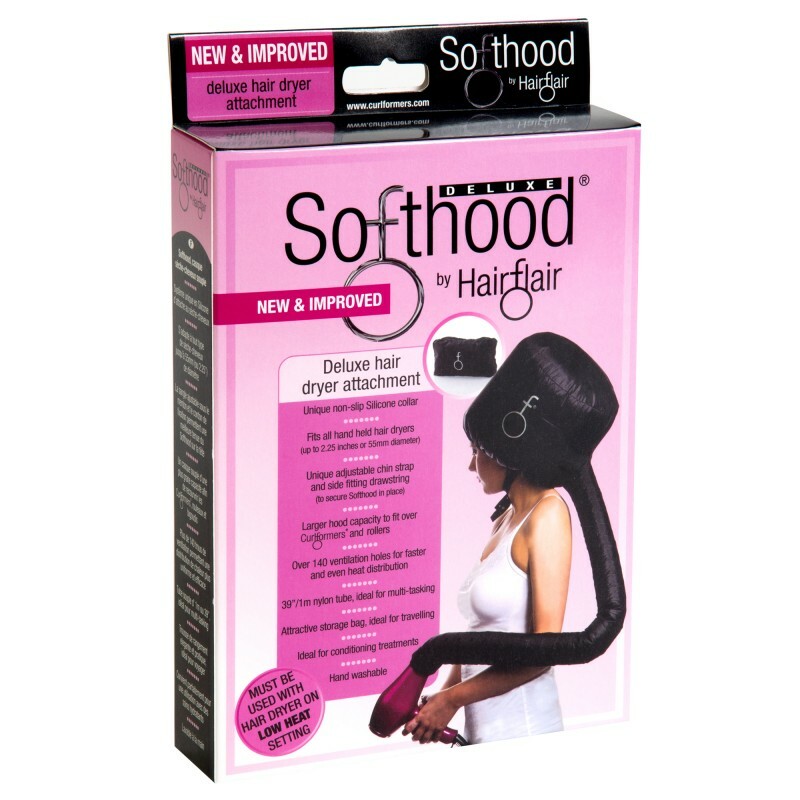 The Deluxe Black Softhood Hair Dryer Attachment Is A Fast And Easy Way To Dry Your Hair When Using Curlformers. 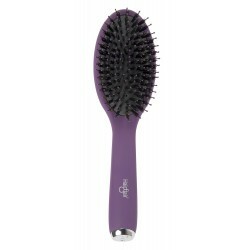 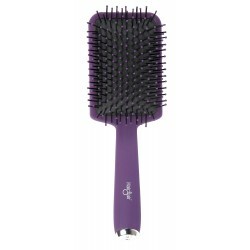 Best Of All, It Won’t Cause Heat Damage Because You Use It On A Low Heat Setting. 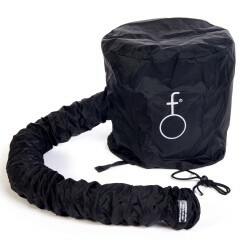 Our Patented, Design Features For Optimum Performance Include Larger Hood Capacity And A Maximum Number Of Ventilation Holes For Faster And Even Heat Distribution. 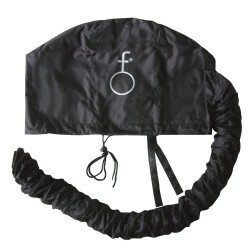 Plus It’s Easy To Use With An Adjustable Chin Strap And Drawstring. 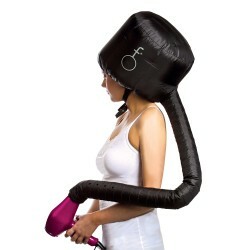 Finally Its Unique, Patented, Silicone Collar Means It Won’t Slip Off The Hair-Dryer! 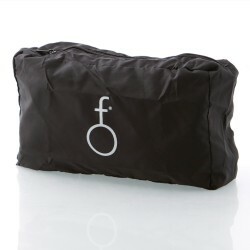 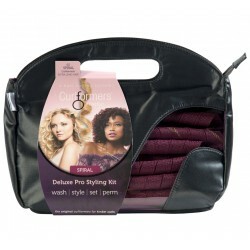 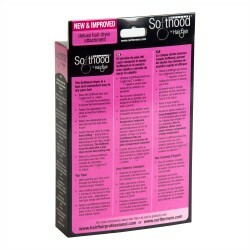 The Deluxe Black Softhood Is A Great Addition To Every Curlformers Experience.